Girl is NOT a 4 Letter Word: #GirlPower Ruled At The Odells x Girl Is Not A 4 Letter Word Launch Party! 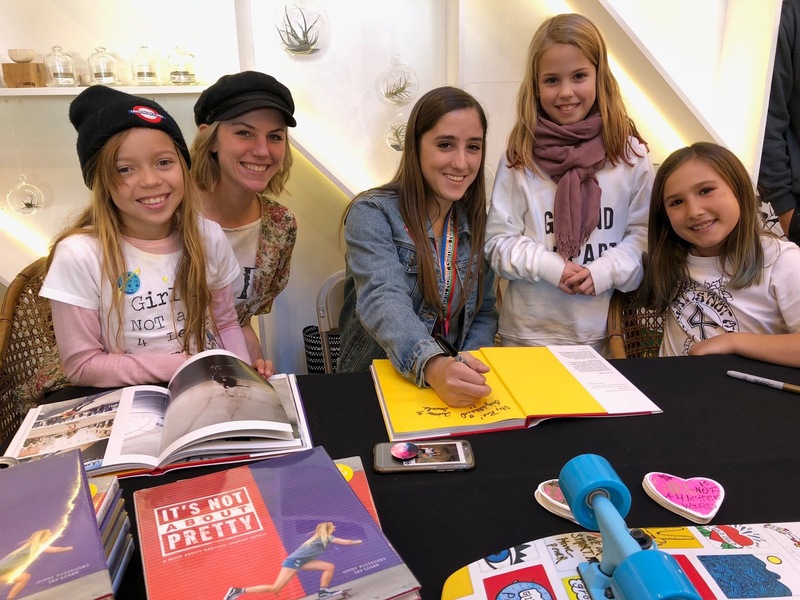 #GirlPower Ruled At The Odells x Girl Is Not A 4 Letter Word Launch Party! 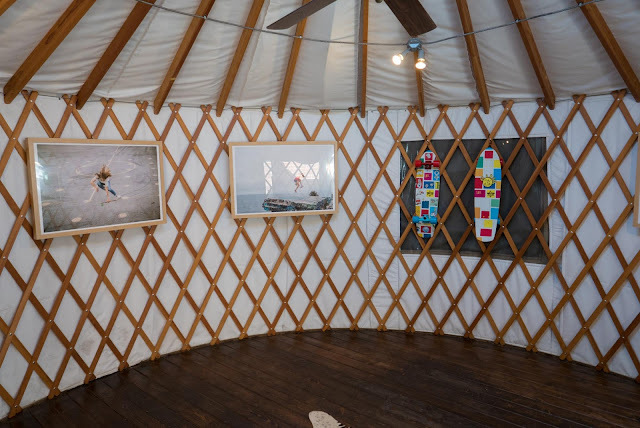 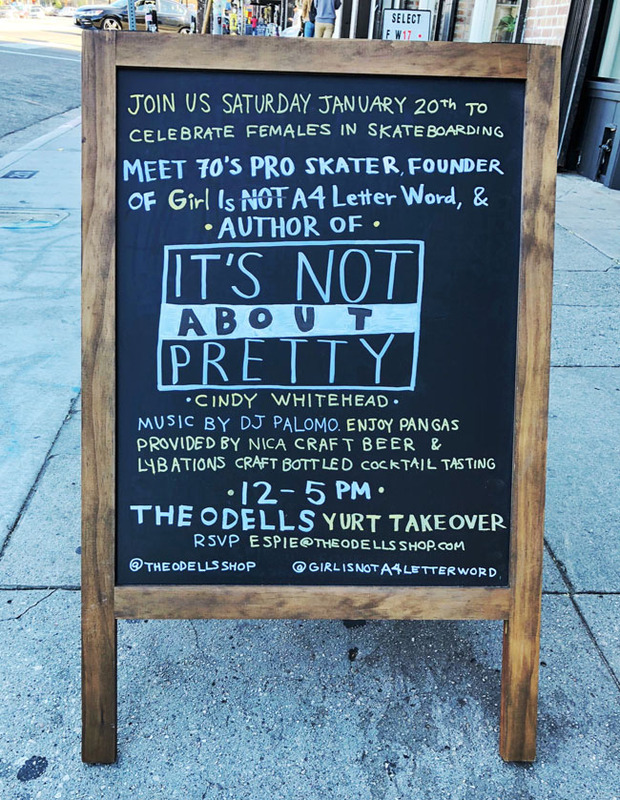 The Odells x Girl is NOT a 4 Letter Word Yurt Takeover was such a FUN event! 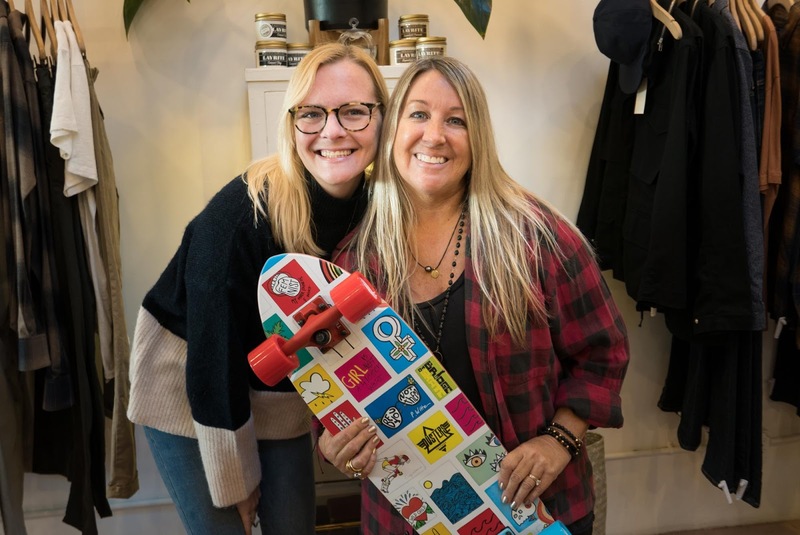 People came straight from the Women's March in Downtown LA to continue the #GirlPower fueled day at The Odells Shop in Silverlake. 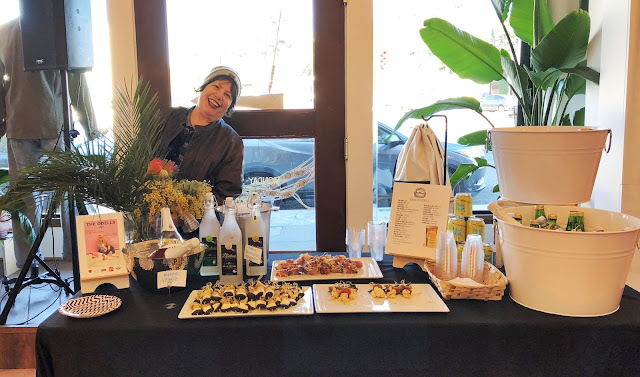 There was a DJ spinning tunes all afternoon, drinks from our friend Deb Glassman at Lybations Cocktails and Nica Craft Beer provided by Andrew. 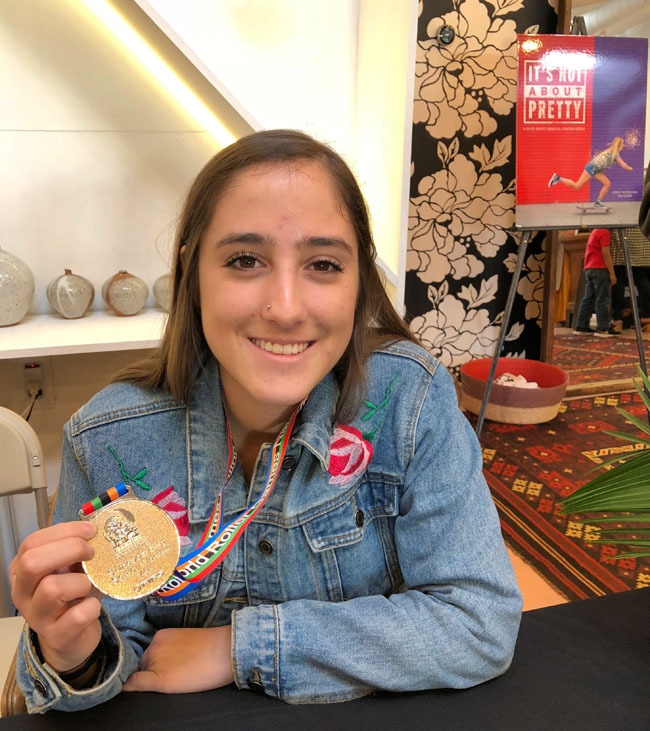 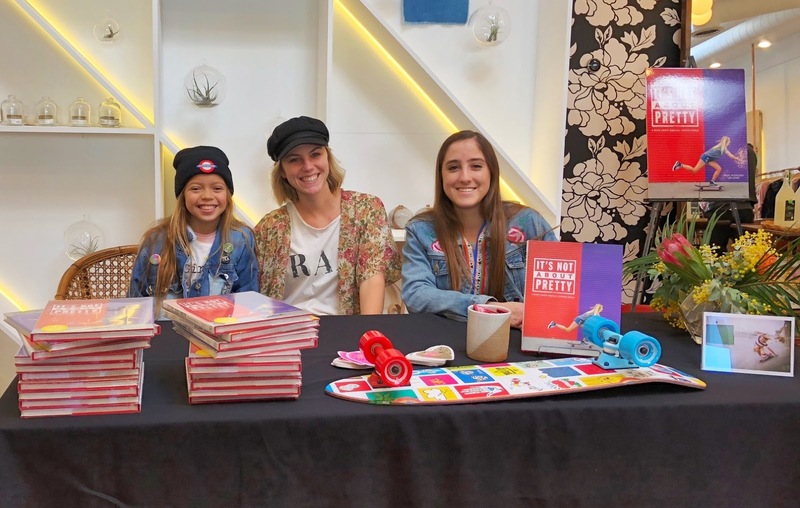 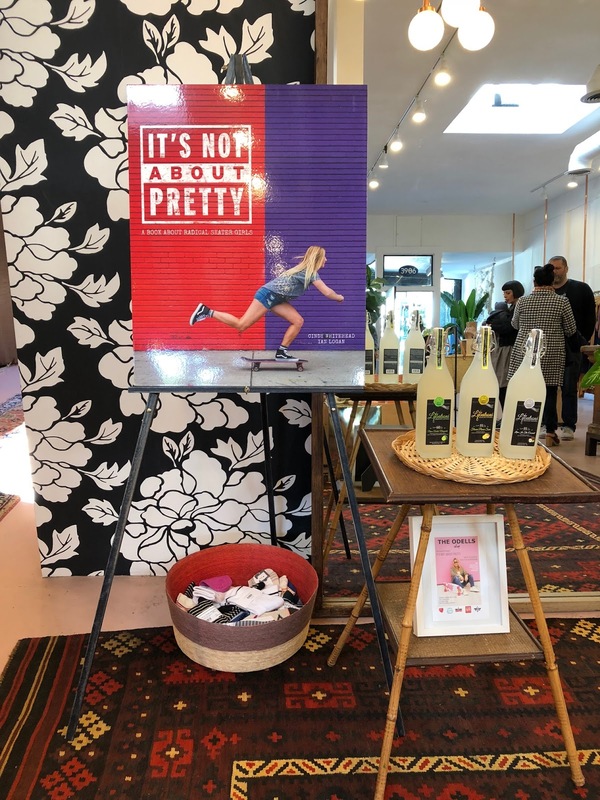 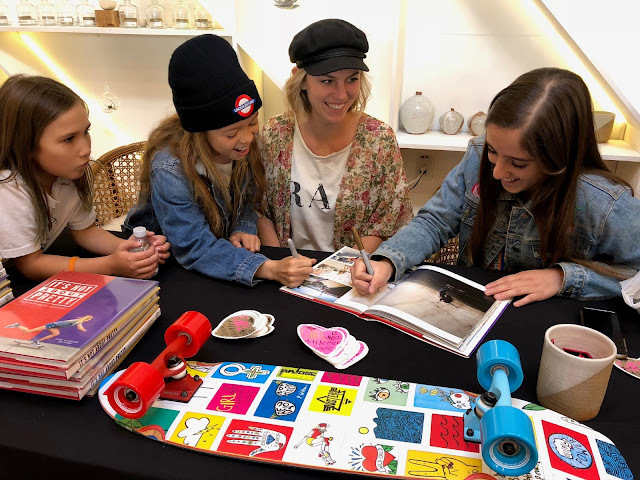 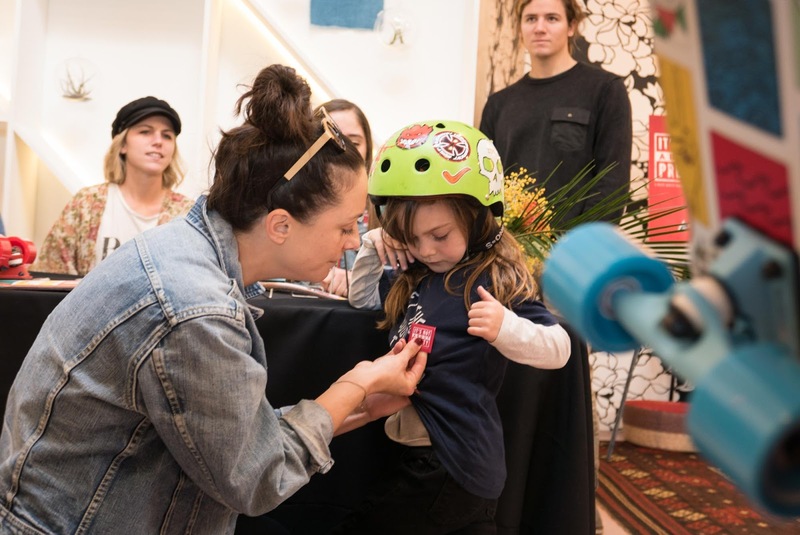 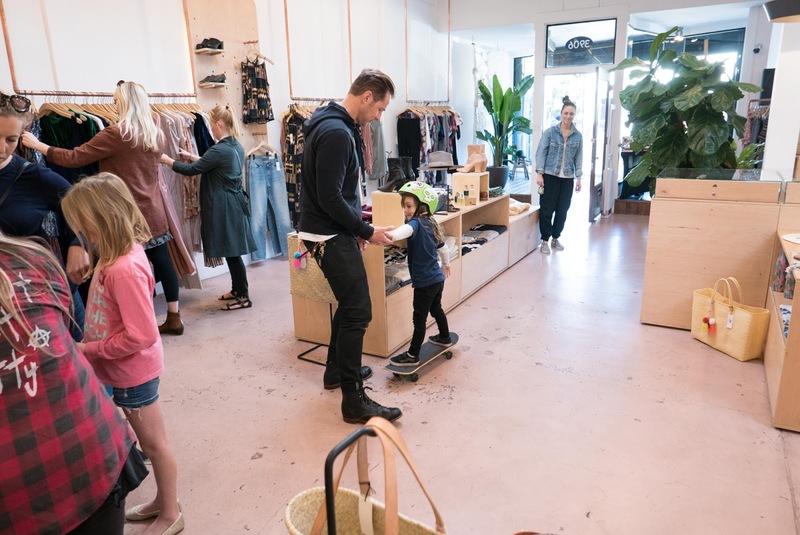 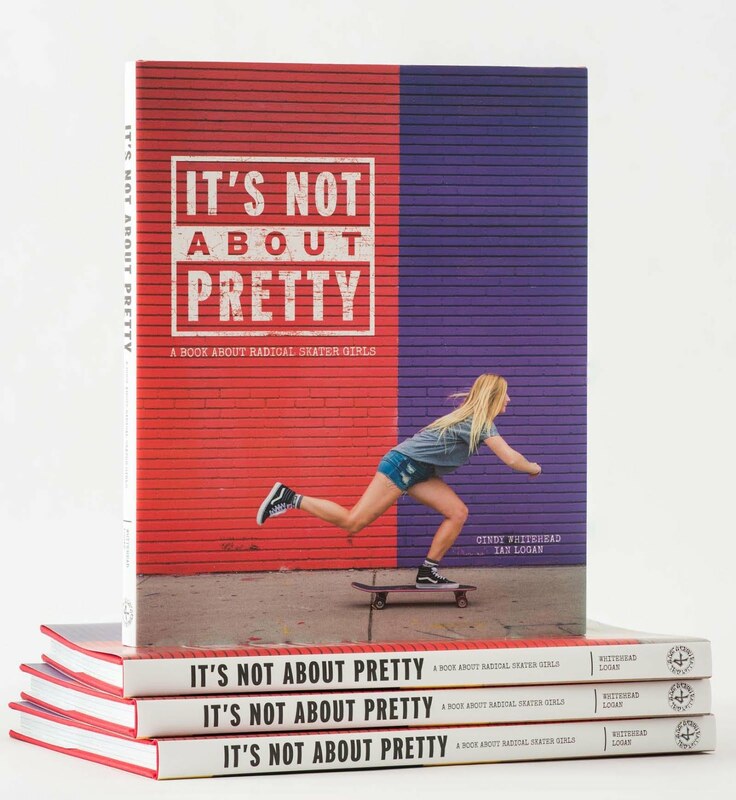 There was yummy food by Black Cat LA, and pro skateboarder Arianna Carmona, soul skater Elise Crigar and mini shredder, Quinne Daniels were on hand to sign copies of the "It's Not About Pretty" book. 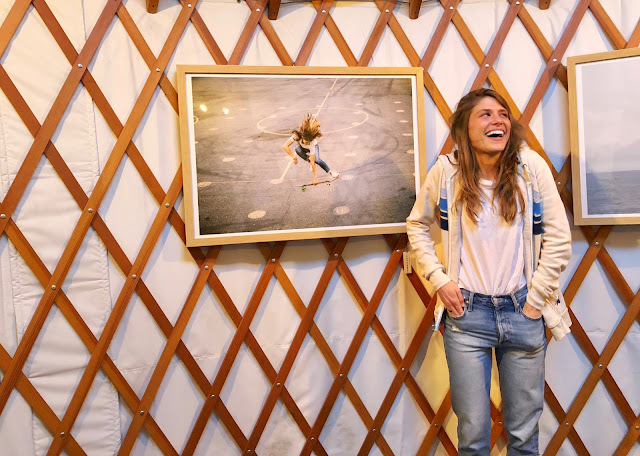 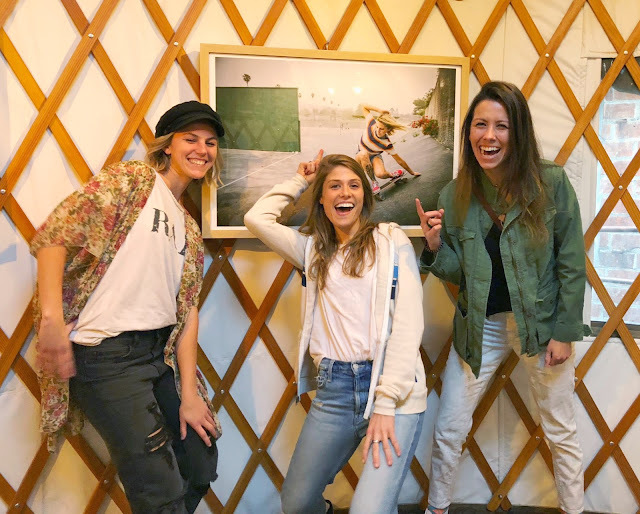 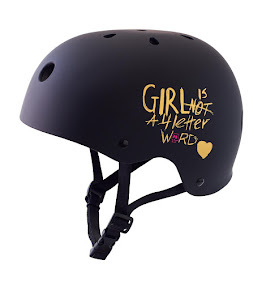 The new Dusters x Girl is NOT a 4 Letter Word "Girl Power" cruiser board was launched (so many girls had huge grins on their faces as they took their boards out the door to ride) and a showing of photographer Ian Logan's work, featuring female skaters, was on display in the Odell's yurt. 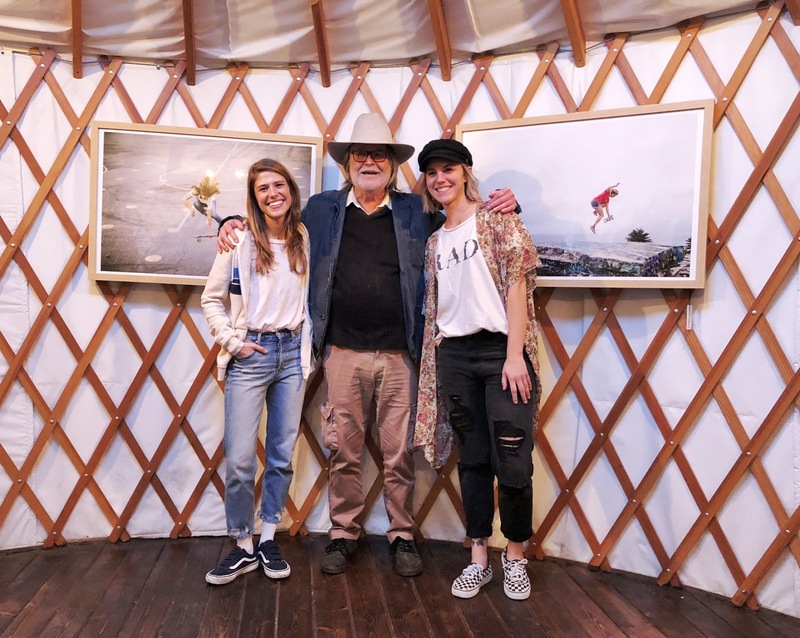 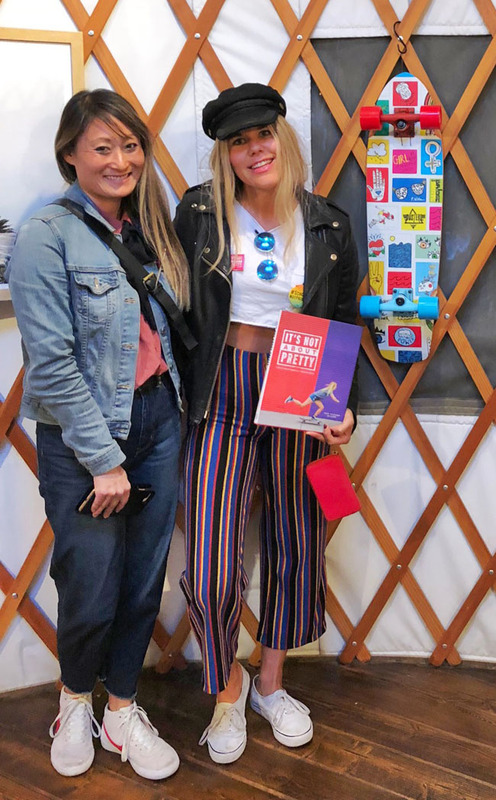 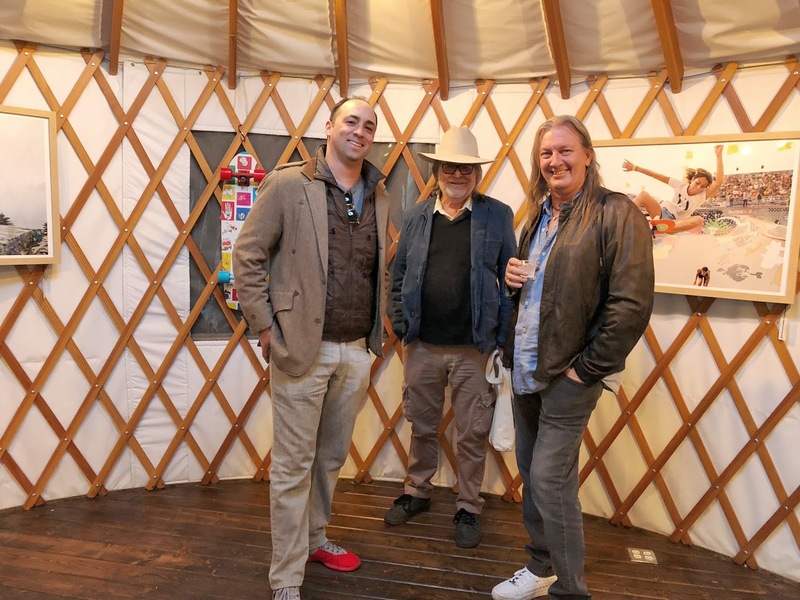 It was a really special treat to have soul skater Sierra Prescott drop by to see her photo on the wall, legendary 70's skate photographer Hugh Holland came in to congratulate the girls, and artist Priscilla Witte - who did the illustrations for the new cruiser - was there as well. 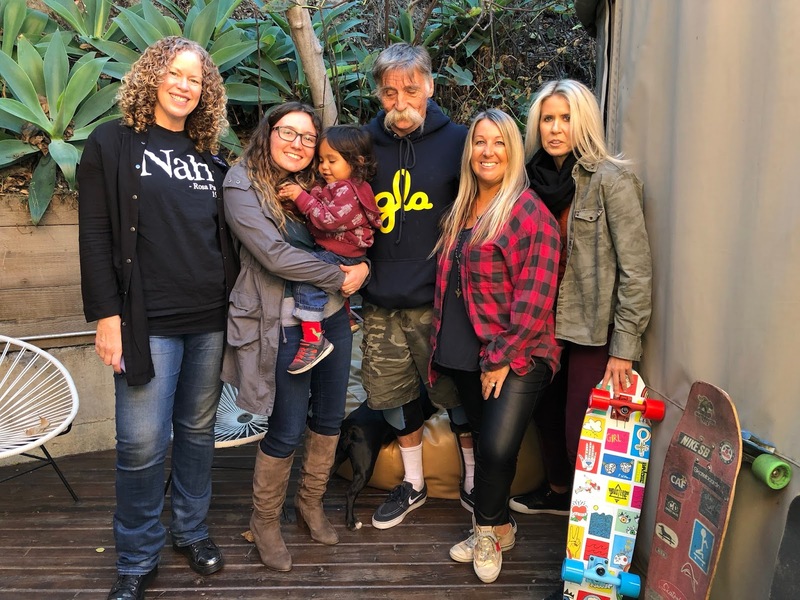 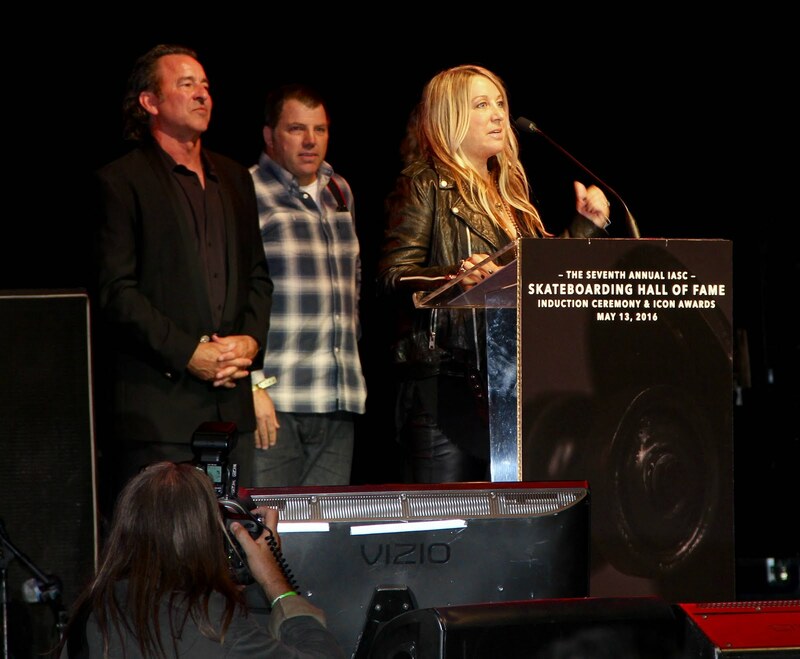 LA84's Jeremy Rosenberg, and Justine Siegal who runs "Baseball for All" dropped in to show support, along with a lot of our Venice skater friends - Heidi Lemmon & her daughter, Kala & Vivian Fernandez, Julie Daniels, as well as Jesse Swalley and his family. 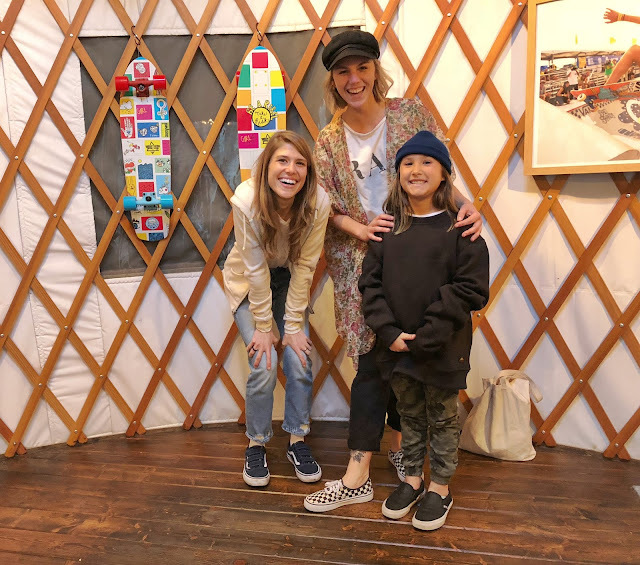 Desiree Moore from Dwindle and Chantelle Heroux from Bridge to Skate came by and it was really special to get a pic of them together - they are both a huge part of making this collab board come together! 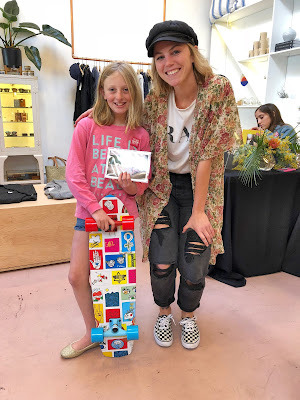 We loved meeting all the young skater girls who came out with their moms and dads - you are the future and we need more girls skateboarding - so thank you! 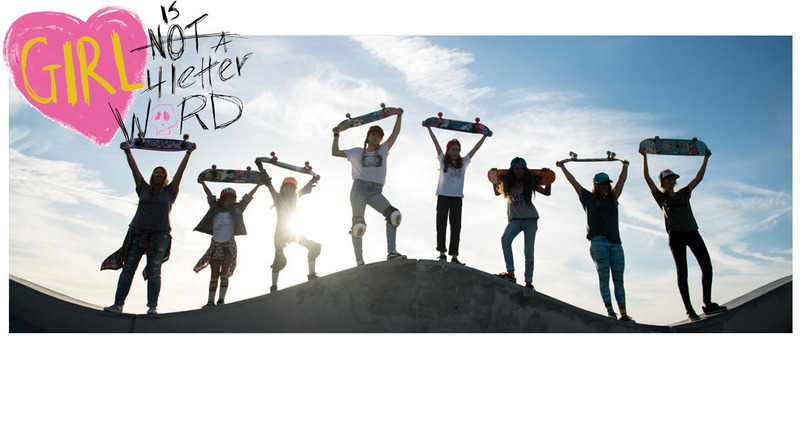 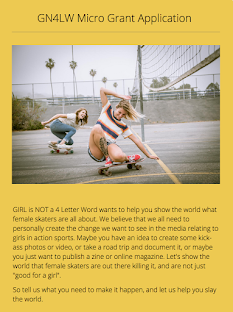 We hope to see all of you at the skatepark for a girls session soon. Huge thanks to Laura, Jason and Jaime from The Odells Shop, their amazing team, as well as the sponsors of the event - it couldn't have happened with out all of these awesome people! The photo show will be up until the end of January - so please stop in and check it out!